Geometric art titled harmony. Although simple at first glance, there is more complex geometry used than just segmenting a circle. See the image below to see in detail how it was constructed. People after my own heart. Sound waves and wave forms are undeniably beautiful. Making the wave forms three dimensional gives me so many ideas for future art projects and products. 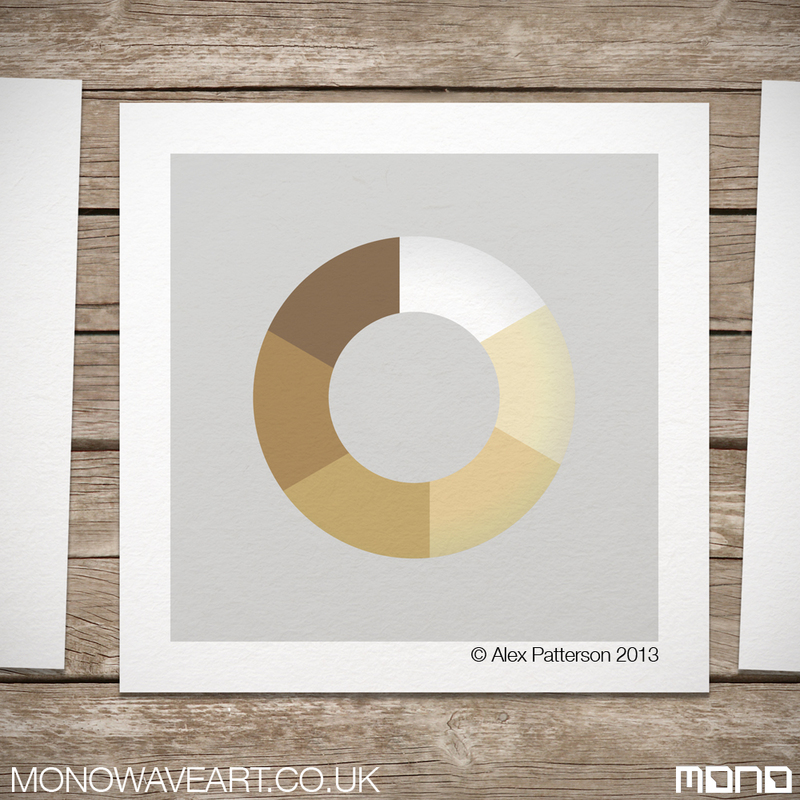 Go to my website, monowaveart.co.uk. 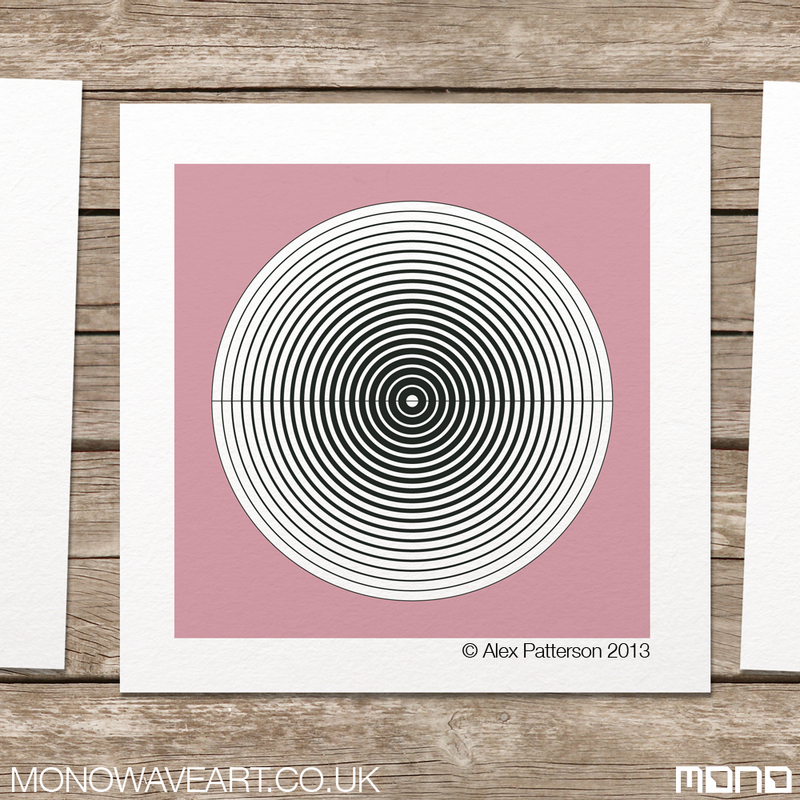 You can upload soundwaves of any recording that I will create into quality waveform prints. Simple geometric study of rain drops in puddle on a typically rainy day in Newcastle Upon Tyne. Love how ripples naturally fade as they drift away from their point of origin until no trace remains. When creating this piece, Great consideration was given to the weight and distance of each line to mirror natures simple complexities. Not so subtly influenced by umbrella’s viewed from above. Similar to the ripple piece, the concentric shapes are spaced and weighted precicely. Rainy days 2’s lines are intentionally weighted heavier giving it more of an opressive feel. Trapped under the umbrella but safe from the rainy chaos around you. Visit my sound wave art website. 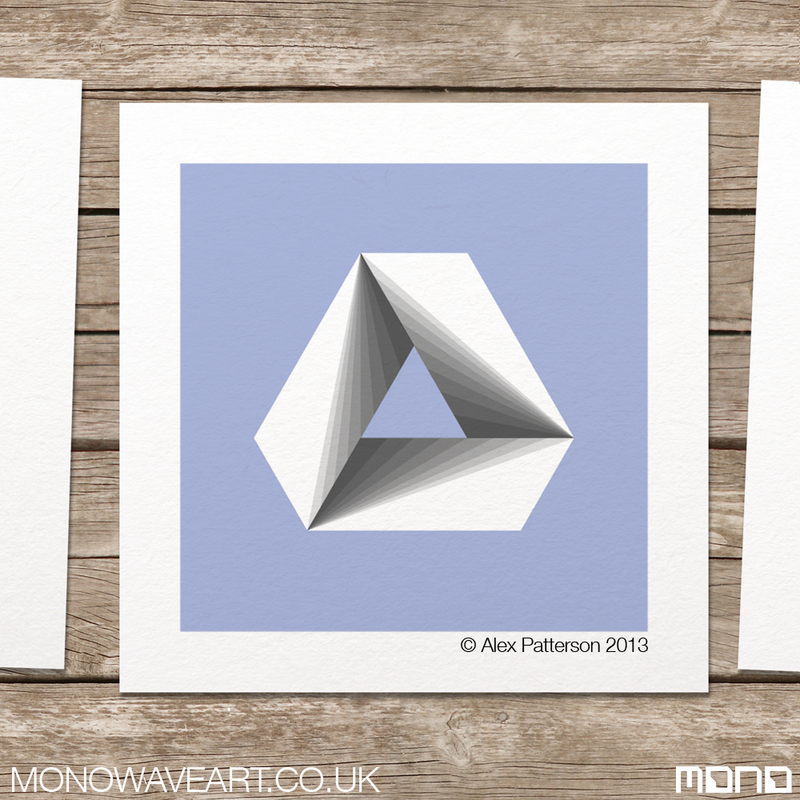 monowaveart.co.uk Geometric and pop culture art prints available soon. Please reblog, comment or like. I’d love your feedback and suggestions. To go with the R2D2 post yesterday…. here’s R2’s bipedal buddy C3p0. Regarding c3p0, did anyone find it odd that Anakin was supposed to have made him?? If that was the case, who made the silver c3p0 that they bumped into in Empire Strikes back? Okay, the C3P0 inconsistency is not my main gripe with the prequel starwars atrocities, but worth mentioning. 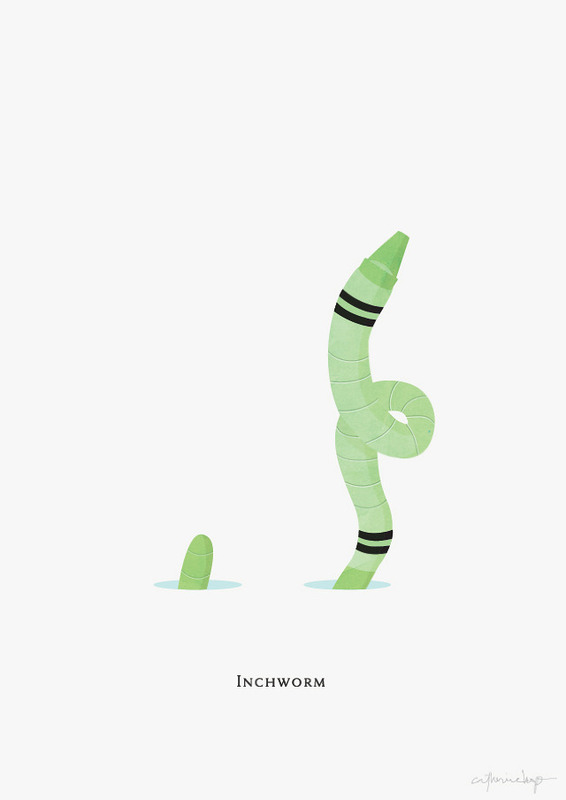 Over the next few weeks I’ll be posting more random art so stay tuned. If you like this, let me know. 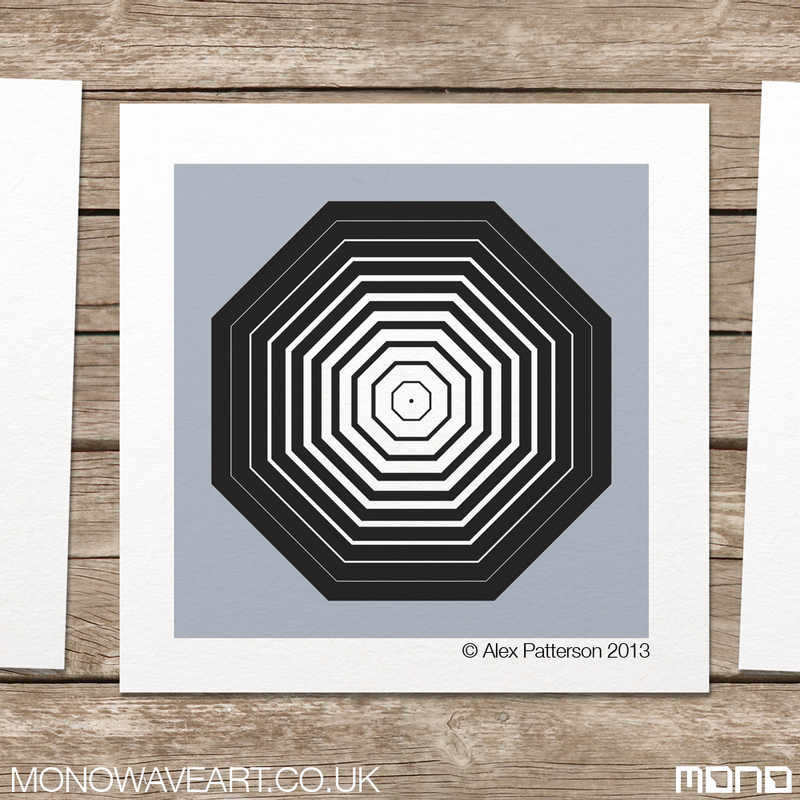 Check out my web shop, mono wave art where i currently sell personalised sound wave art. I will be extending my product range soon and may include some starwars art prints (As well as a bunch of other stuff too). R2D2 is possibly one of, if not ‘the’ cutest Star Wars character to date (That includes ewoks). I created my R2D2 art restrained to a square so i could concentrate on giving the impression of R2 without using an obvious outline shape. I am considering ordering this as a personalised vinyl sticker set to go onto my fridge. If I get round to this I will post images. 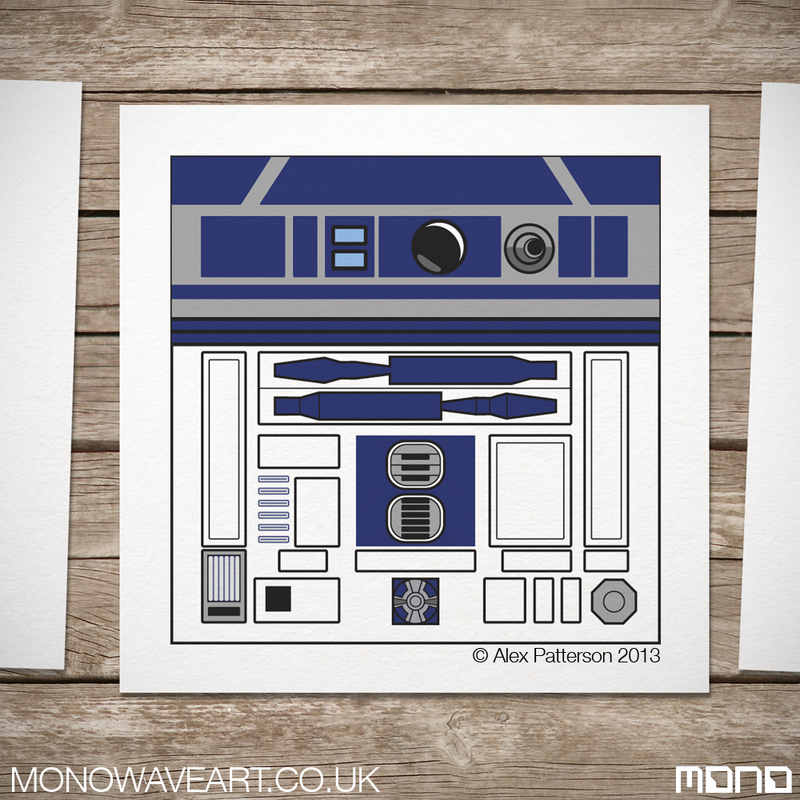 I have created many more Star Wars, Doctor Who, Star Trek etc… artworks with the same, ‘limited by square’ aesthetic. I will be posting these at a later date. Please reblog this image if you like it. It will encourage me to create more. If you have any requests for geeky art, just send me a message and i’ll see what i can do. Absolutely mind-blowing panoramic image of London taken over 3 days from BT Tower. Follow the link where you can pan and zoom in up to 3 miles. Panarama was compiled from 48,640 individual frames. The 320gigapixel image took a supercomputer 3 months to process and stitch together. The 320 gigapixel image from the top of the BT Tower in London. Taken by Jeffrey Martin, Holger Schulze and Tom Mills, comprises 48,640 individual frames which have been collated into a single panorama by a supercomputer. Seriously, just go to http://www.btlondon2012.co.uk/pano.html and check it out. So much zoom-ability, it’s scary. I’m not really sure how to decribe this piece (ha!). 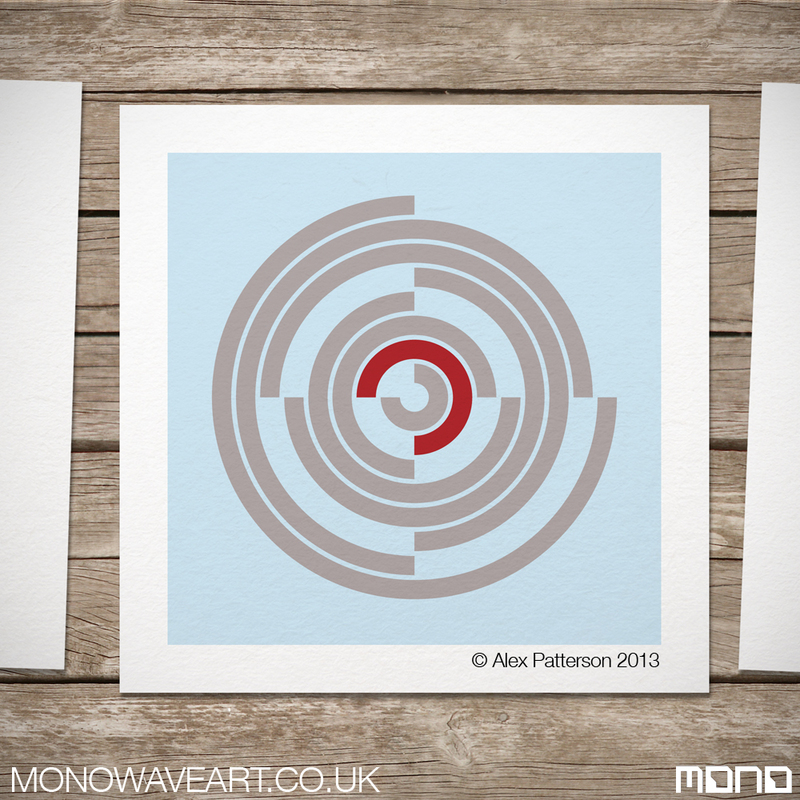 The 8 concentric circles are symbolic of the usual 8 hour working day. Work for 3/4 hour, tea break for 15 (if no one notices). 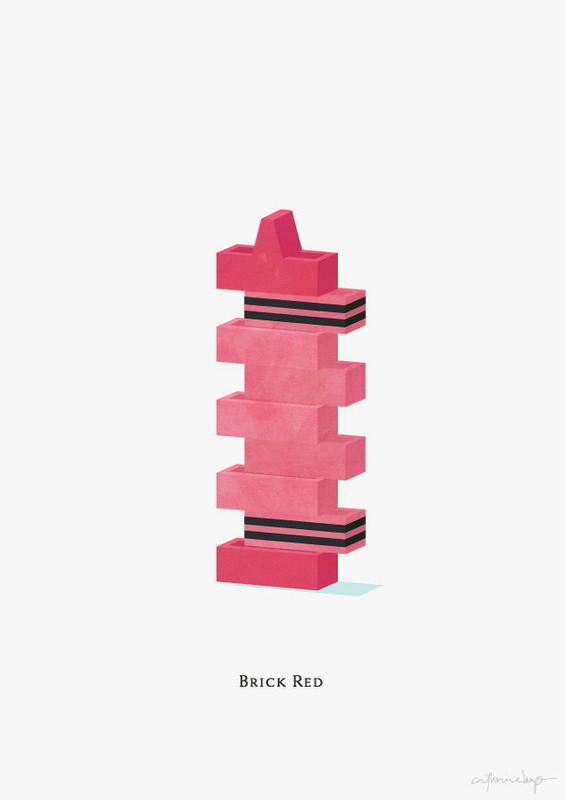 Although simple rules were used in creating the piece, at first glance it seems almost abstract. Hidden messages in art intrigue me and i can see many ways in which i could do similar art pieces with a cypher encoded within. 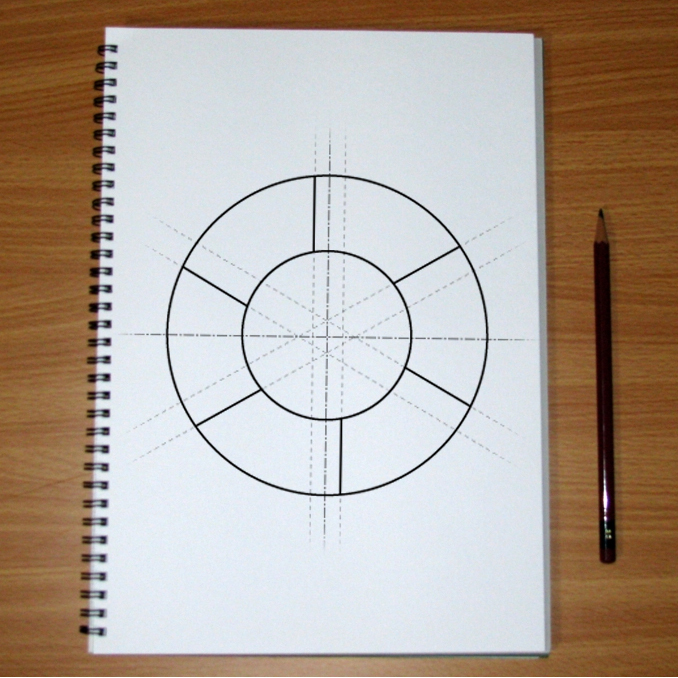 My tool of choice for geometric art has to be Adobe Illustrator. Ideas can quickly be adjusted, tweaked and deconstructed easily and intuitively. Many times I will over work my art and make it too complex. By creating in stages, I can step back or remove elements that are just not necessary to the aesthetic look of the artwork. The image above, ‘Hex Loop’ went through many variations until I was happy to click save and consider it complete. Sometimes art comes easy, other times it needs to run its course, trial and error until a resolution is found.